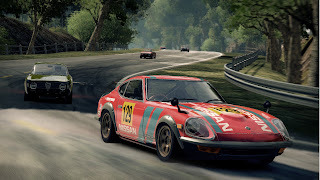 A couple of new Items came out of EA today for you Need for Speed fans and that is some new DLC and screenshots for you to gawk at! 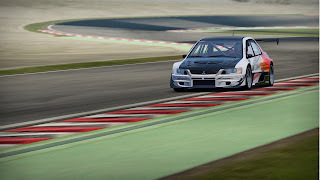 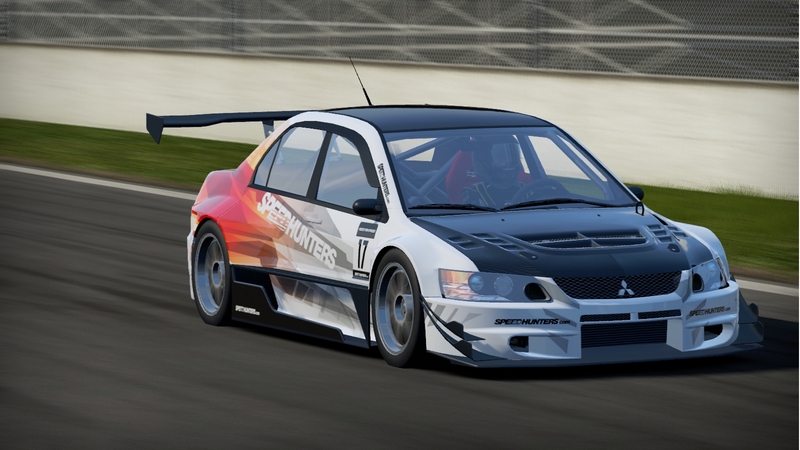 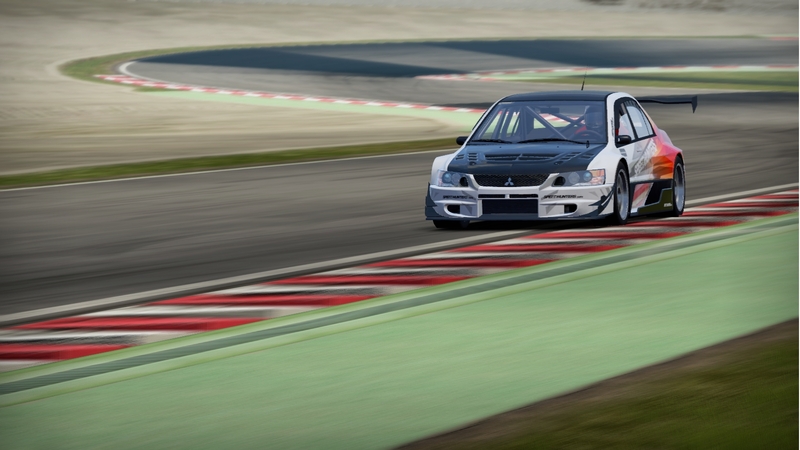 First of is the new DLC coming to Shift 2 Unleashed called the Legends and Speedhunters pack! The Legends pack is all about the golden era of racing, where you get to race on 5 classic tracks and drive 13 iconic cars! 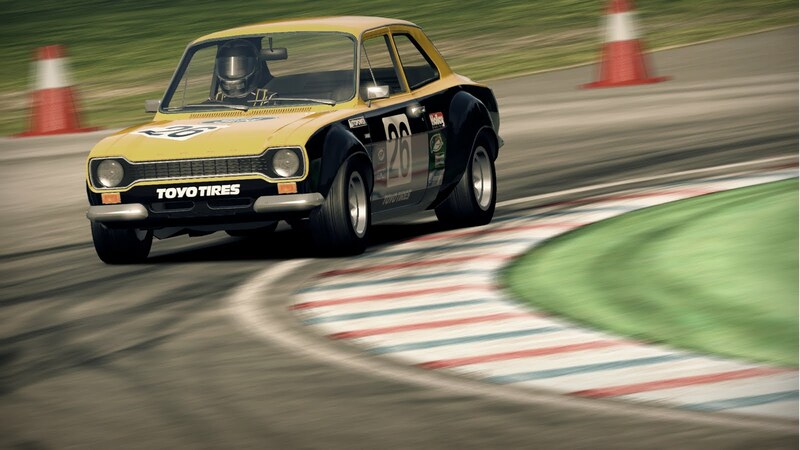 That's not all though, also coming with the pack is a new Legends career branch so start winning those races!! 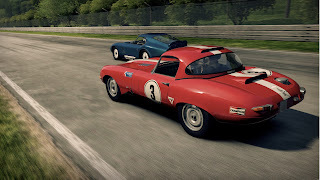 See the Legends DLC Trailer below! 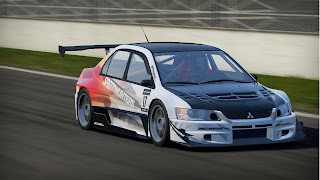 The next pack is the Speed Hunters DLC, now this is all about... well speed! 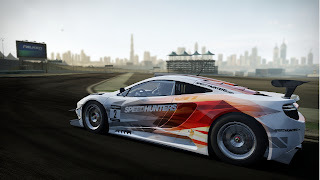 Take part in some intense drag races, drive 12 exclusive Speed Hunters Edtion cars, new unlockables and the ability to build a car that can go up to 250mph!! 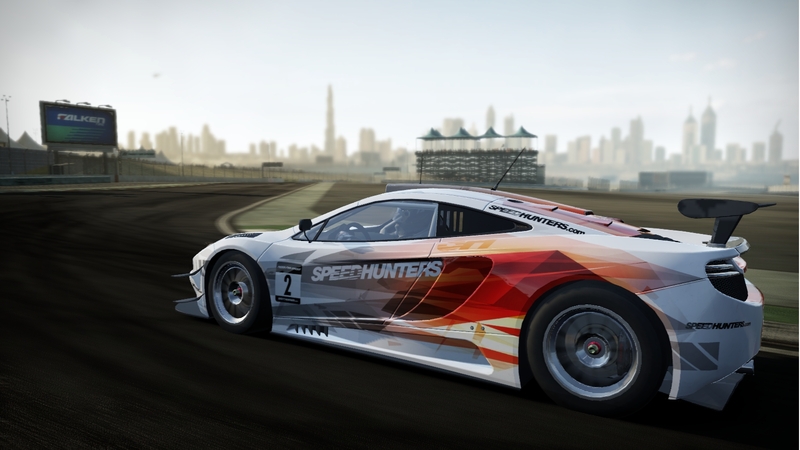 See the Speed Hunters DLC Trailer below! Two pretty big DLC coming to Need for Speed: Shift 2 Unleashed so check out some more ingame content in the form of screenshots below!